Wine of Romania. 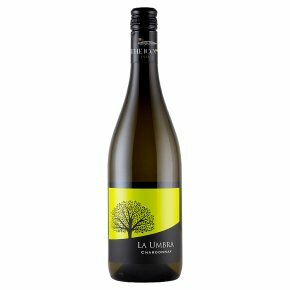 La Umbra Chardonnay is a crisp, elegant wine, with aromas, of ripe yellow melon and lingering hints of succulent peaches. Enjoy with chicken, fish or seafood dishes.